The main ailment that is caused due to smoking is free radicals in the human body. 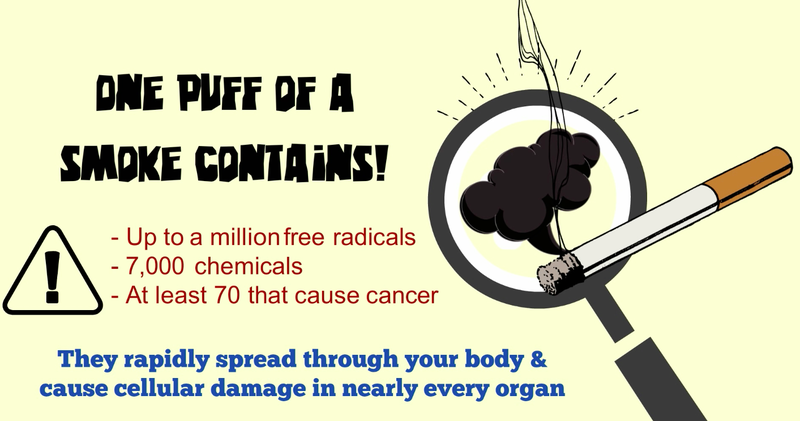 One puff of a cigarette smoke contains up to a million different free radicals. Free radicals in the body is what gives rise to disease, low immunity and several other health problems. One way to minimise the free radicals is by using antioxidants and you can find antioxidants in your food right from fruits & vegetables to nuts & seeds. But sometimes you need a supplement or a plant based formulation that is rich in antioxidants if you are a constant smoker. Your red blood cell has a function of carrying oxygen from blood to all the cells in your body. We all know that oxygen is our life force; you can live without food and water for a while but we cannot live without oxygen. Oxygen is what gives energy to our cells and it is required for every single function in your body. Oxygen usually latches on to a molecule called haemoglobin in your body. This means, when you have high levels of haemoglobin, you have high amounts of oxygen reaching all cells in your body. In other words, when you have more amount of carbon dioxide, carbon monoxide latches on to the molecule called haemoglobin instead of oxygen and gets carried to cells all over the body. Too much carbon dioxide in your blood can be very toxic and deadly. This can cause shortness of breath and higher heart rate. The body is able to release carbon monoxide through the normal breathing process. The problem arises when you have too much of this in our body from environmental pollution and cigarette smoking. You should know what cigarette smoke contains and how it works in your body. Nicotine found in cigarette is the most dangerous thing, and this is what reaches your lung and causes addiction. Cigarette smoke also contains tar, which is very toxic and has the function of carrying nicotine to your lungs. 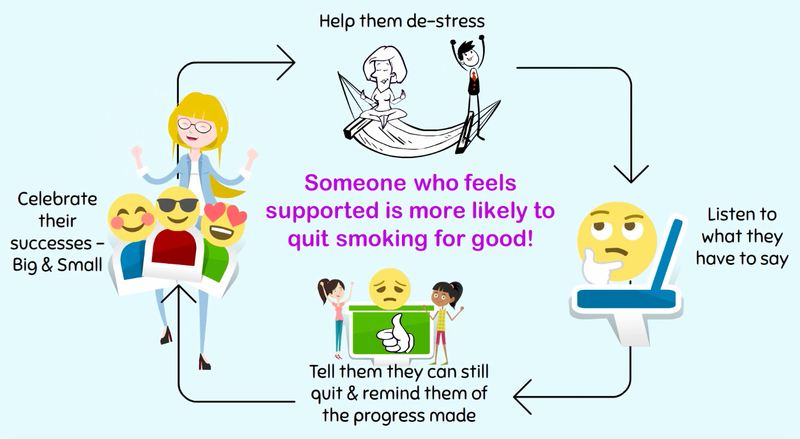 How can you support a quitter? 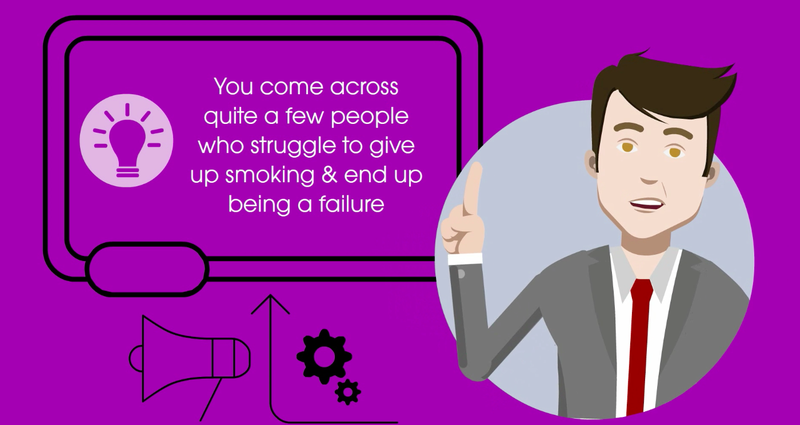 Self-motivation plays a major part in quitting smoking. Listen to them and help them realise why they want to quit and be clear about it. Grab a piece of paper and on one half, jot down the reasons why they smoke and on the other half, the reasons why they need to quit. 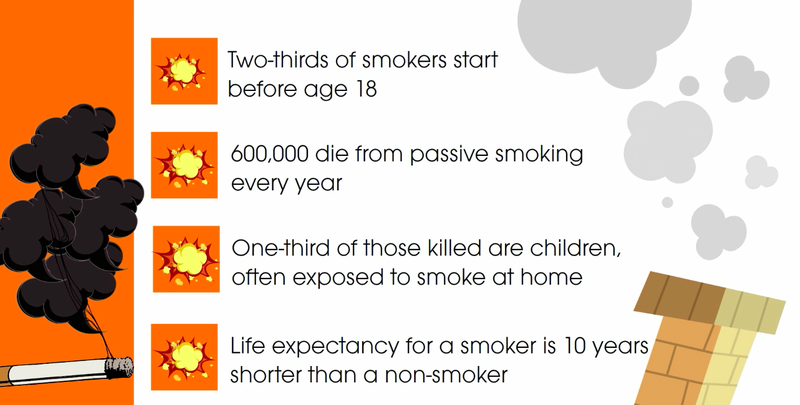 This exercise will help them have a clearer idea of what they will lose and what they will gain from stopping smoking. Try putting a circle on the most important reason for them to quit. Put this on a separate piece of paper and have it placed in such a way they can easily look at it when they need to. They may fail at some point and start smoking again. They might feel guilty about it. 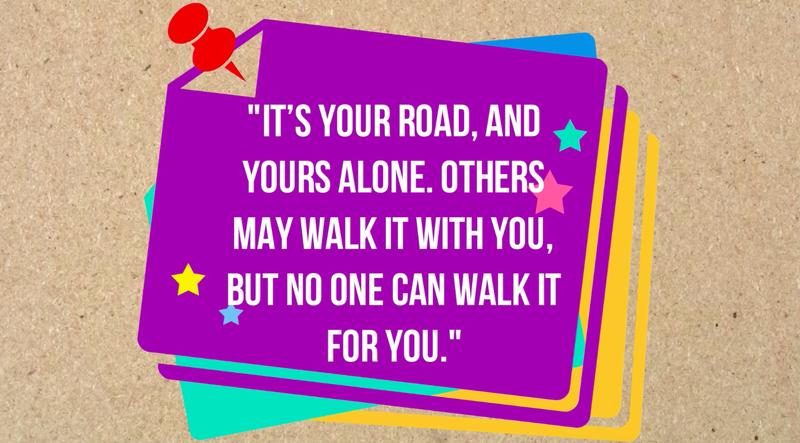 It's part of the journey, don't get angry with them. Instead, tell them they can still do it and remind them of all the progress they have made. 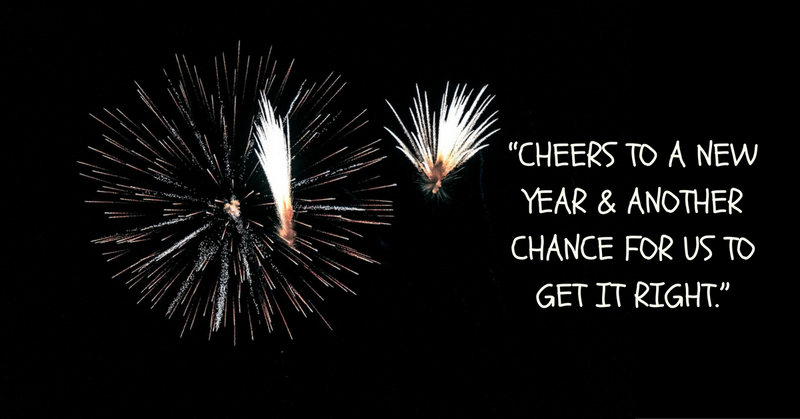 Celebrate when they succeed - Big or Small! Keep reminding them about the benefits how their heart and lungs would enjoy, and that their health is only going to improve in the process. Help them de-stress. Show them that there are plenty of other ways to relax that could be actually beneficial to their body, such as exercise and meditation. Take them for a trip to nearby forest and help them lose in the greenery, sound of birds, etc. Giving up smoking is the best thing one can do. 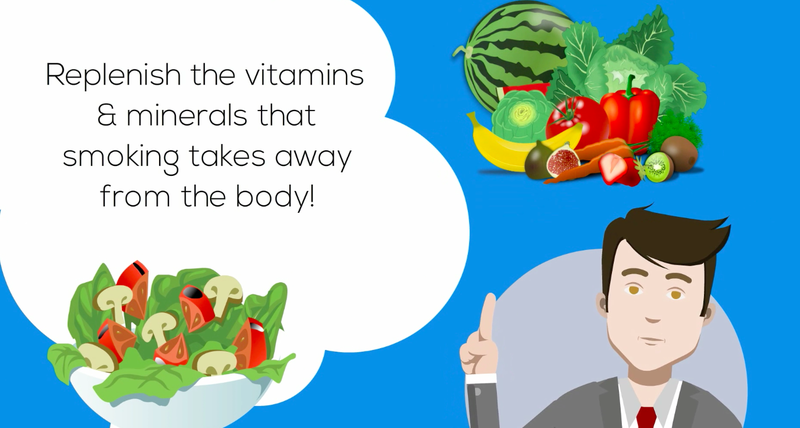 The best way to enhance one's health is by replenishing the vitamins & minerals that smoking takes away from your body!